Generally, on my commute home I catch up on TV & Movie news. My primary reading list consists of Hollywood Reporter and Heroic Hollywood – and yes Twitter notification alerts are set for them as well. 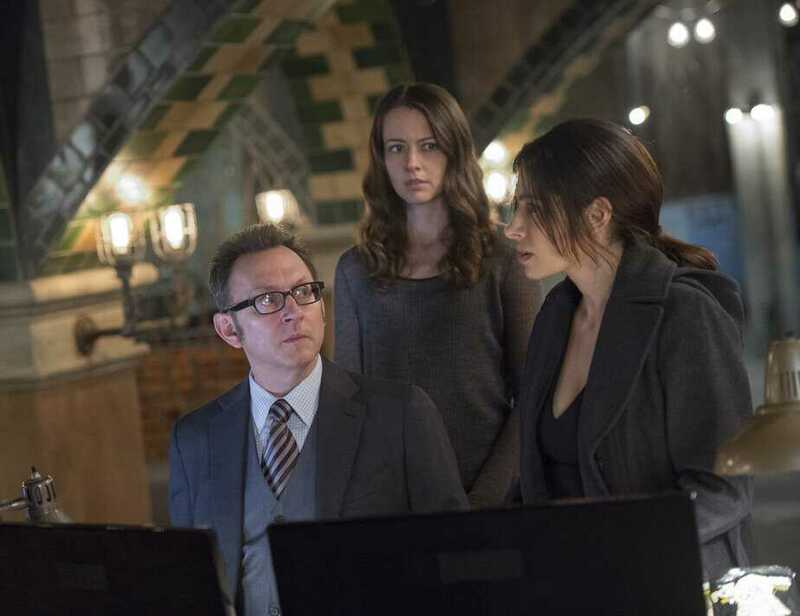 This afternoon I was hit with a flurry of news updates from these sites informing me on the TV renewals and some notable cancellations that were announced today by the networks. I anticipated the news coming out around now since, historically, May and June is the general time when all this news comes out as the networks prepare for and hold their Upfront Presentations where they announce their Fall lineups. 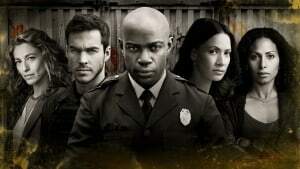 For me, this is time of the year is bittersweet since I will have to say “goodbye” to series that are cancelled and, on the flip side, get excited with the prospective series “pickup” news. This year was a bit off-balance since ABC decided to start the ball rolling back in February, which led the other networks to step up their announcements. During this phase of early announcements, one of my favorite series, Person of Interest, had its cancellation confirmed. The final season started airing last week so I am enjoying every minute I can. There were some notable announcements today that will change my viewing list in the Fall. 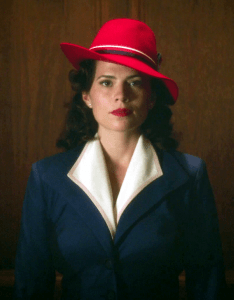 Agent Carter – I was hoping a third and final season to resolve the Season 2 cliffhanger. Maybe the Marvel Gods will figure something out to get an Agent Carter TV movie or mini-series on the air at ABC or on Netflix. Castle – With all the recent news related to the casting changes and setup for the next season this series has come to an end. Muppets – This was marketed during at SDCC and on the ABC/Disney networks but did not catch on with me. 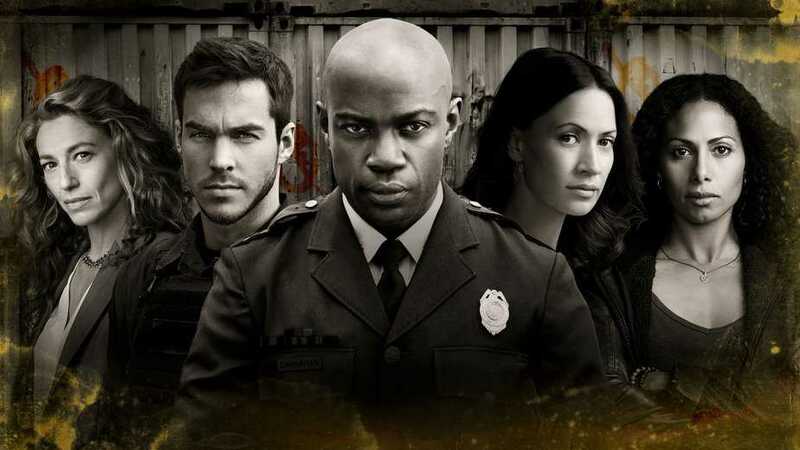 Containment – The CW is keeping its word on this as a limited series by not picking it up for Season 2. Enjoy it while you can because it is actually quite good. CSI Cyber – This is the end of the CSI franchise on CBS….for now. 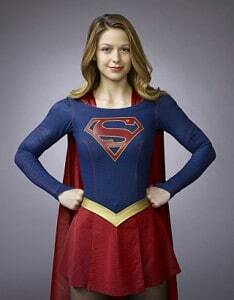 Supergirl – Moves from CBS to The CW for Season 2 and on top of that changes their shooting location to Vancouver to as a cost-cutting measure. Photo: Matthias Clamer/Warner Bros. Entertainment Inc.
Marvel’s “Most Wanted” – I have been waiting for a series pick-up for two years. Guess this was not meant to be just yet. Archie Comic’s “Riverdale” – Interesting. Will check this out. Chicago Justice – not a genre series but worth mentioning that there is a Chicago investment NBC is making here with the addition of another Chicago-based series. I am still processing the news from today for the shows I will have to say “goodbye” to. There is a silver- lining to this time of the year – once the Upfront Presentations are completed I will begin to make my bets on possible panels for SDCC. This is the exciting part for me. To join the conversation or see what others are saying on the FoCC forum click here.